Naming Grace in the Domestic Church responds to the call for parents to serve in their role as "first preachers" to their children. God has created parents as first and primary preachers and when they proclaim God's wonderful works they also fulfill the promises made at baptism: "In doing so you are accepting the responsibility of training him (her) in the practice of the faith. It will be your duty to bring him (her) up to keep God's commandments as Christ taught us, by loving God and our neighbor. Do you clearly understand what you are undertaking?" Who else than the parent as first preacher? Who else knows the hearts of their children? 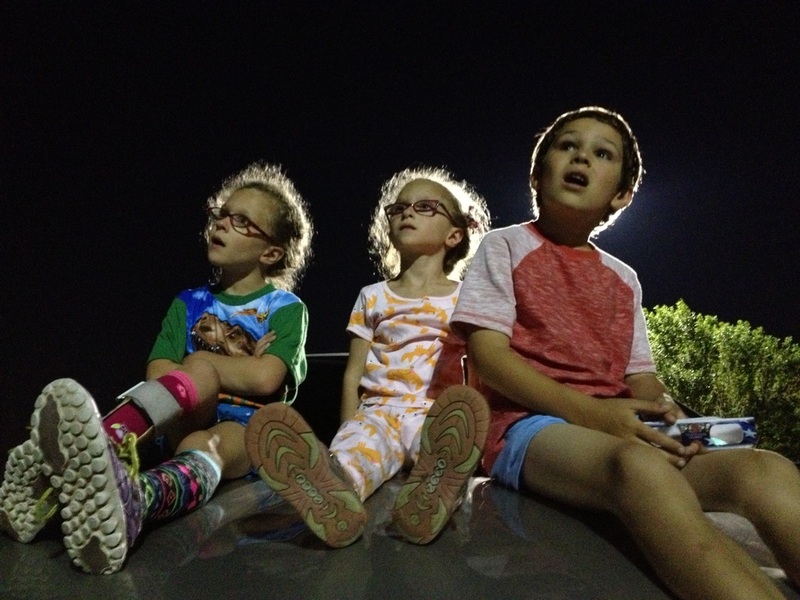 Who else understands the daily joys, sorrows, and challenges of their children? Who else has a deeper love for their children? Proclaiming God’s Word and works is a sacred task—and a great gift for parents—as it draws parent and child closer to Jesus, while deepening intimacy within the family. Pope Francis validates Hilkert’s theory on preaching as naming grace by asserting, “Homilies should be the transmission of God’s grace [emphasis mine]. Simple, so that everyone can understand them and everyone will want to become a better person.” Preaching need not be complicated nor a heavy burden for parents, but rather a way of joyfully bringing the absolute best—Jesus—to children. 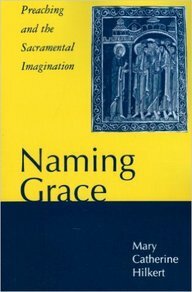 We have identified three models for Naming Grace in the Domestic Church: Spontaneous Praise, Sacred Reflection, and Scriptural Exploration. Please visit these pages for descriptions and real-life examples of each model. Spontaneous Praise brings the parent and child into spontaneous praise for the goodness, beauty, and love of God. The parent speaks simply when recognizing God’s presence in the moment. Sacred Reflection is based on theological reflection. As first preacher, the parent helps the child to reflect on an experience in order to see God’s presence and bring meaning into the child's life. Scriptural Exploration begins with a Gospel passage as the parent proclaims God’s wonderful works by reflecting on Scripture through the child’s experiences—always directed to the kerygma.